Open since the end of October 2014, the Fondation Louis Vuitton recently topped 700,000 visitors. 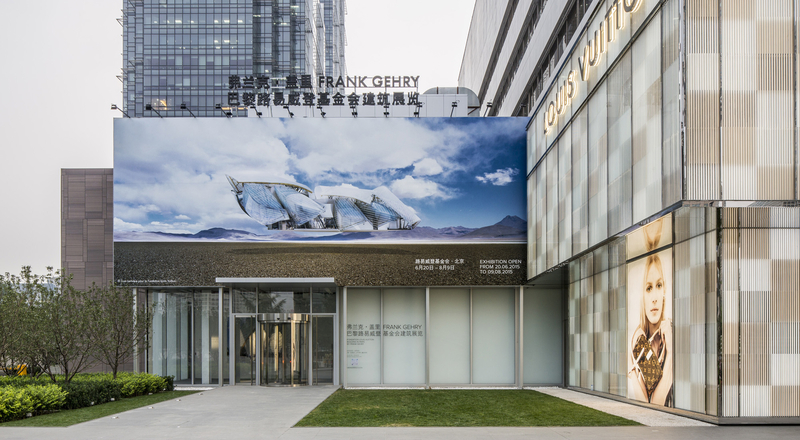 To celebrate this success, the Foundation has gone beyond its walls to Beijing, creating a traveling version of the inaugural exhibition on Frank Gehry’s building. Just eight months after its inauguration, the Fondation Louis Vuitton has already exceeded its full-year attendance target, welcoming more than 700,000 art lovers. This success validates a rich and diverse program designed to spark a fresh look at contemporary artistic endeavors. The walls of the Foundation have already welcomed some of the most famous paintings by modern art masters, including The Scream by Edvard Munch, as well as spectacular works by Olafur Eliasson, an unprecedented series of works by Gerhard Richter, provocative frescos by Gilbert & Georges, an international symposium on the roles of cultural institutions, concerts by Kanye West and Kraftwerk, and master classes by cellist Gautier Capuçon. 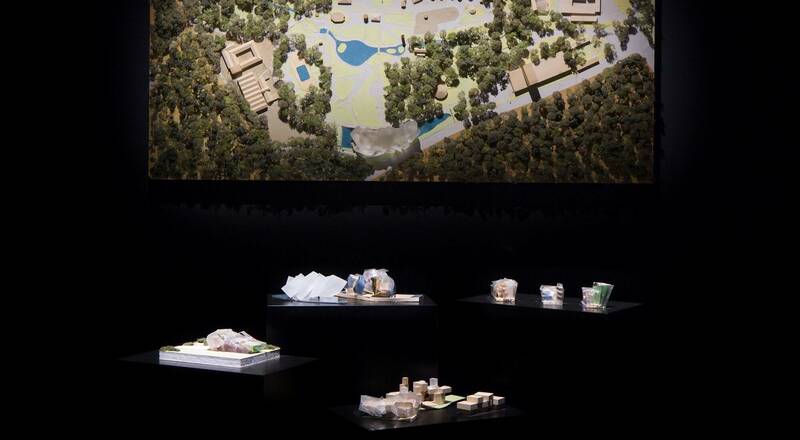 To share the passion that inspires its programming with the broadest possible public, the Fondation Louis Vuitton has initiated its first traveling exhibition, recreating the inaugural exhibition on the genesis of the building designed by Frank Gehry in Beijing. Until August 9, 2015 a space designed specially to display the architect’s models and sketches brings Chinese visitors a chance to experience this new icon of Paris architecture. Created at the request of Bernard Arnault, the exhibition recreates the emotion that visitors feel when they discover the building in Paris. The models seem to float in the air, evoking a school of fish, a favorite motif of Frank Gehry reprised throughout the building. There are also two large-screen video projections that propose a non-anthropometric vision of the building. A special venue has been built to host this groundbreaking journey of creation, a journey that the Foundation invites art lovers the world over to share.